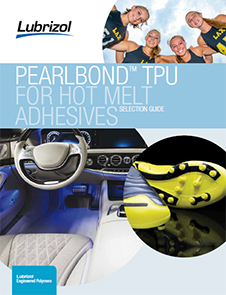 Pearlbond™ 223 by Lubrizol is a linear, polycaprolactone-based polyurethane designed for hot-melt adhesives. It combines an extremely high crystallization rate with a very high thermoplasticity level. 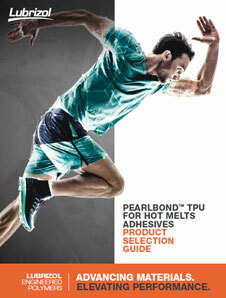 Suitable for use in extrusion and powder applications where gel-free quality is required. Pearlbond™ 223 has a shelf life of 6 months.